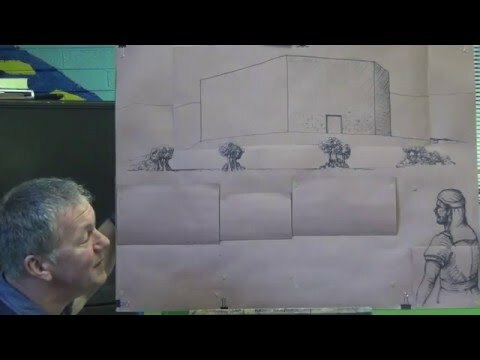 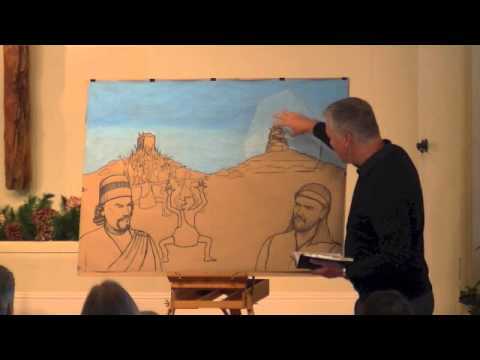 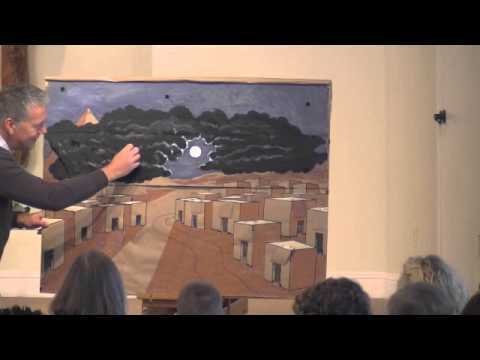 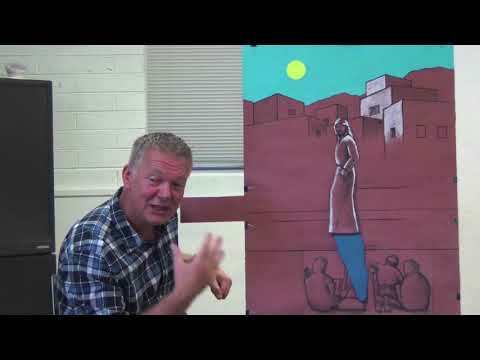 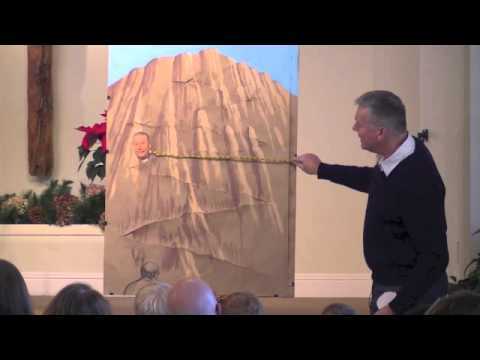 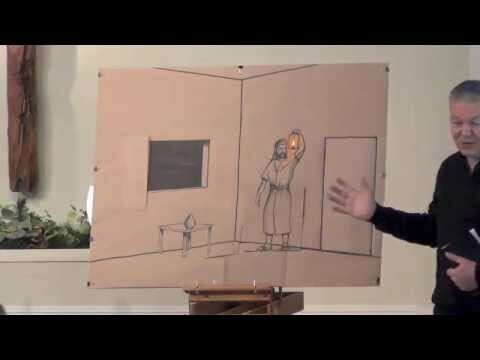 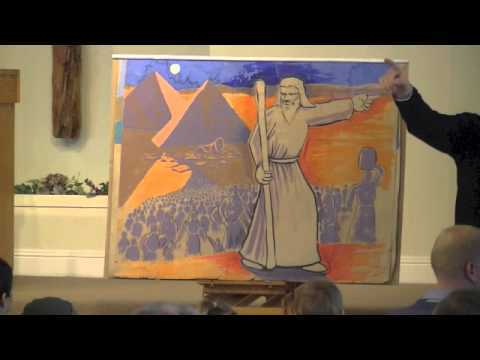 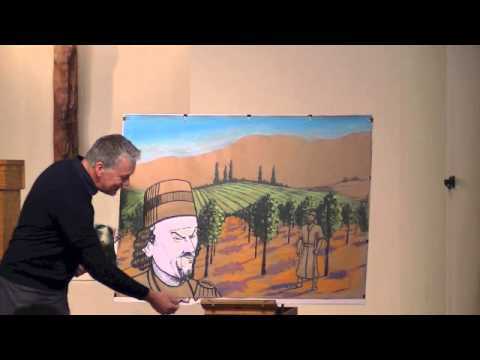 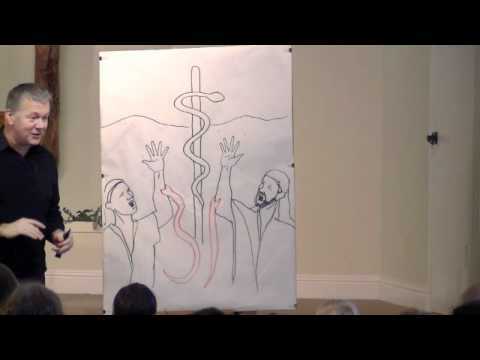 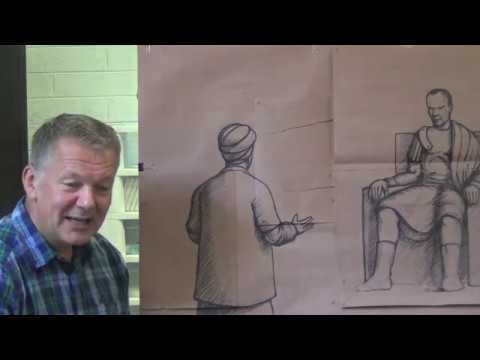 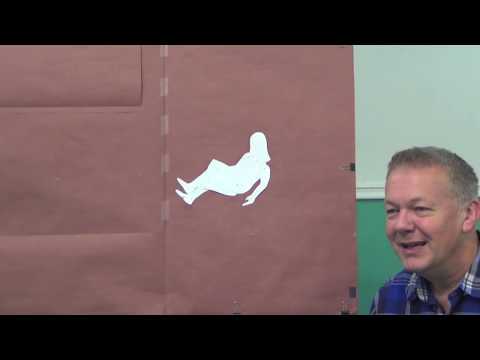 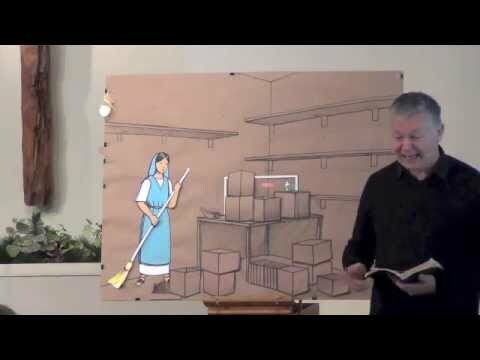 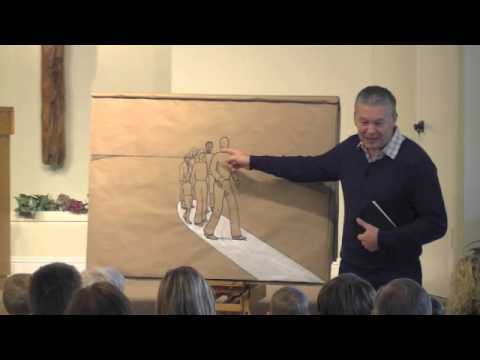 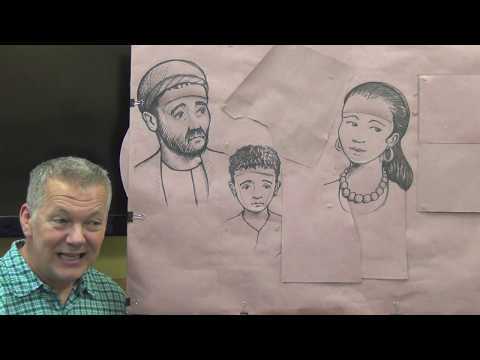 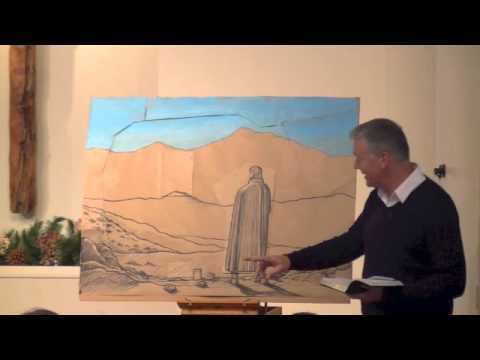 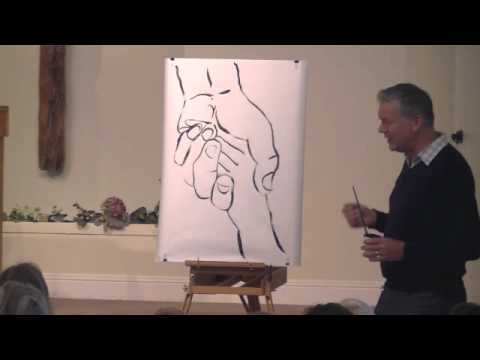 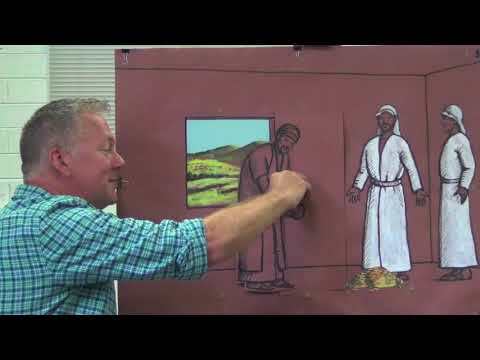 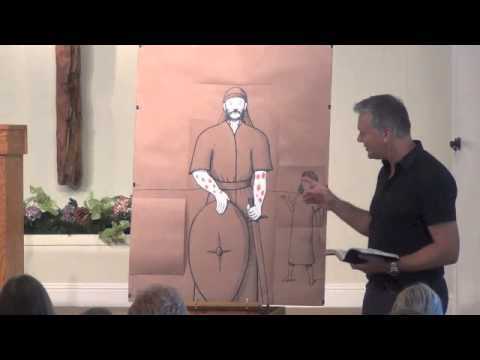 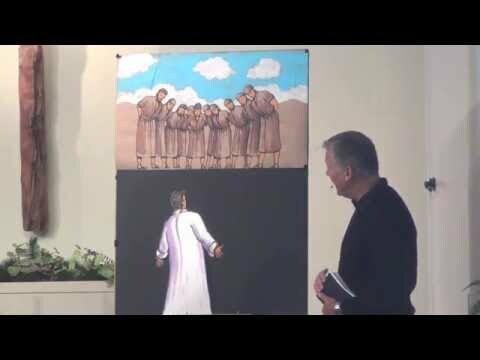 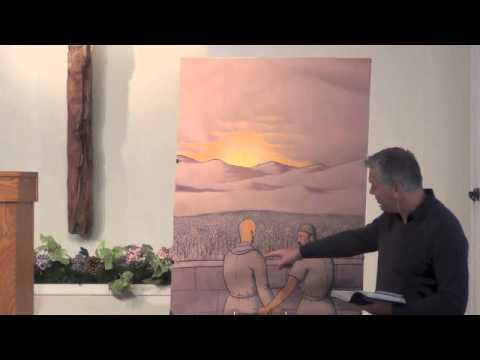 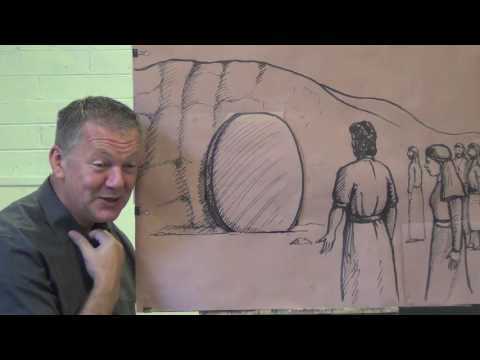 Children's Bible Talk - "Amos and the Plumb Line"
Children's Bible Talk - "A Sick Woman and a Dying Girl"
Children's Bible Talk - Peter's Shadow! 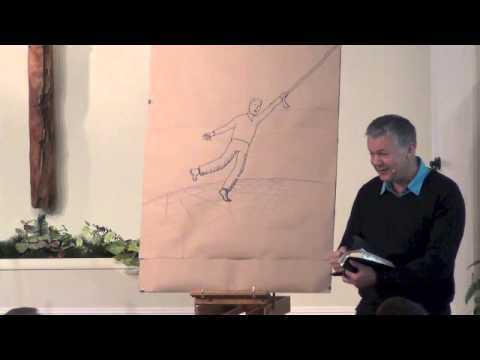 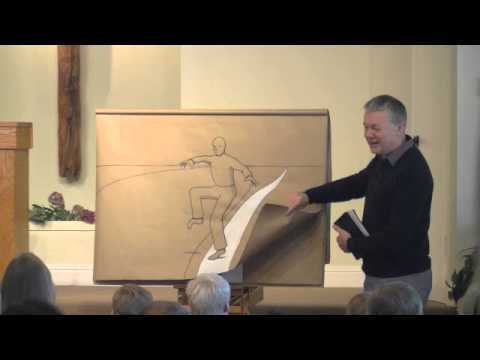 Children's Bible Talk - Hanging on to God! 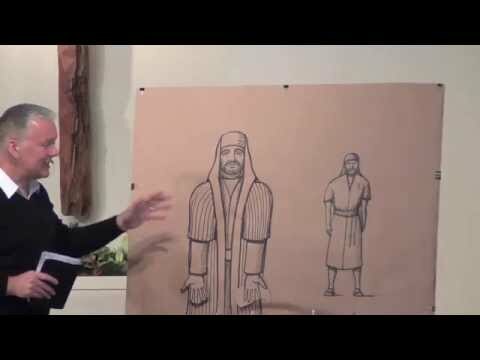 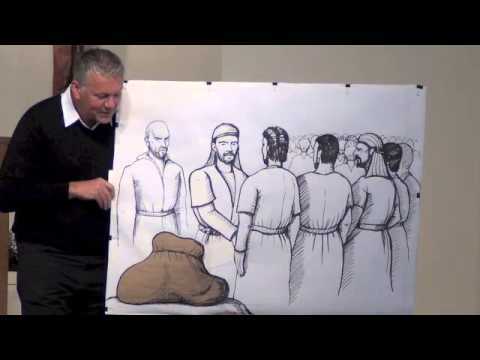 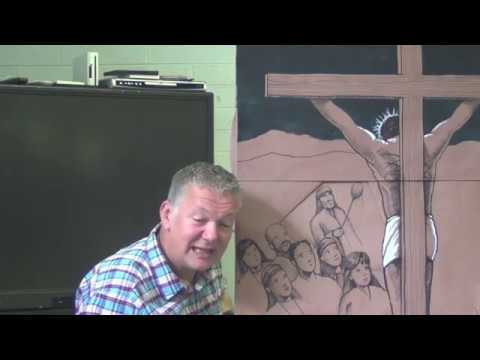 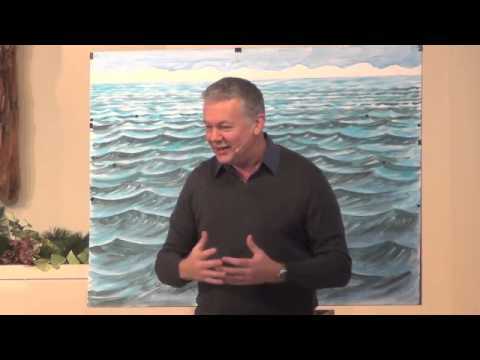 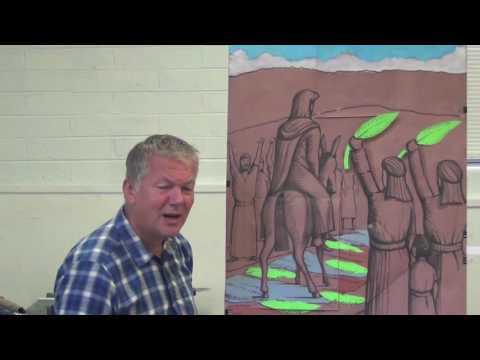 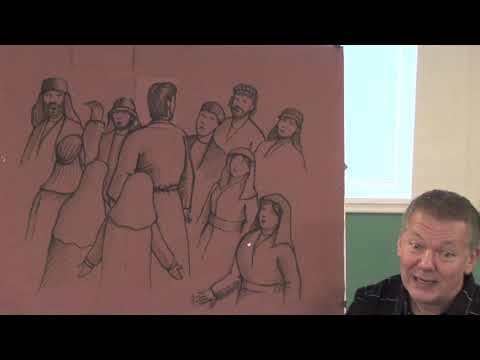 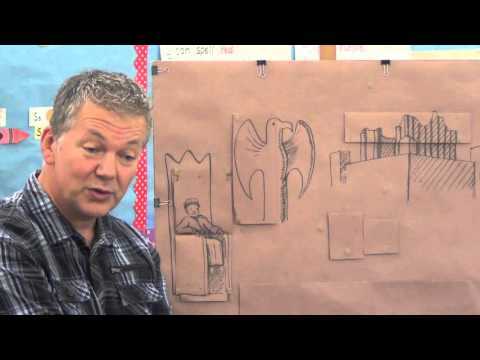 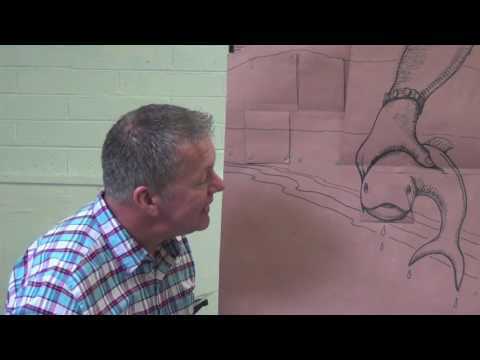 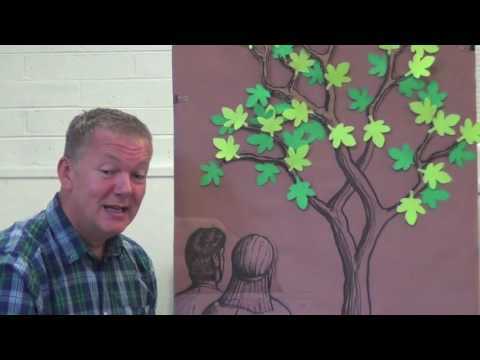 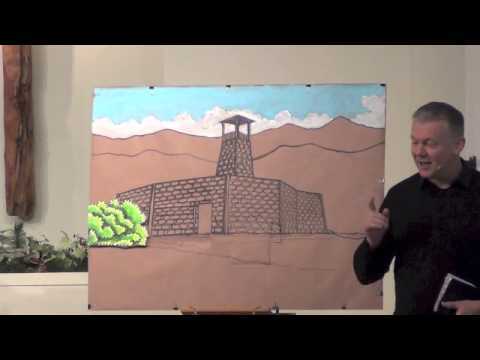 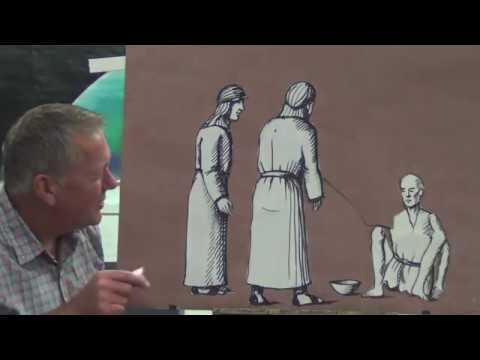 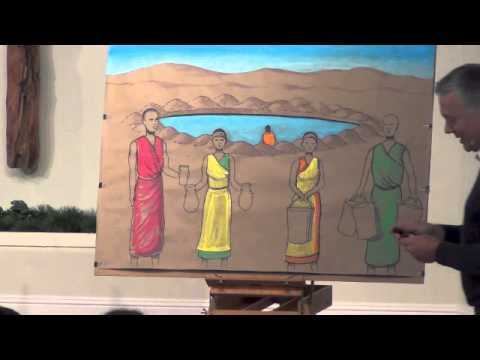 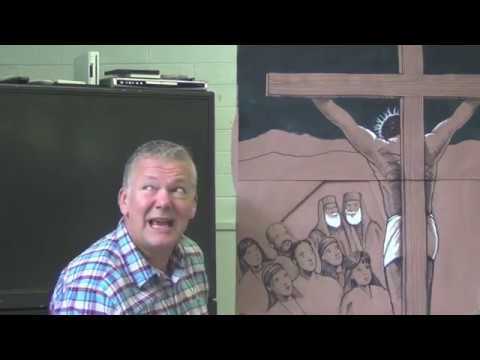 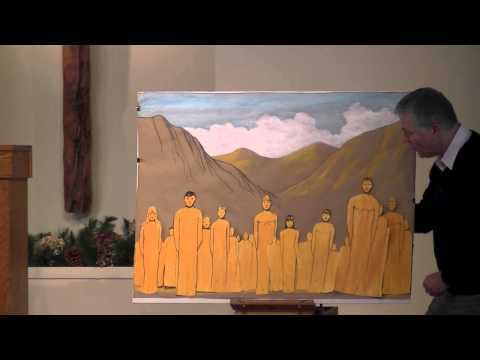 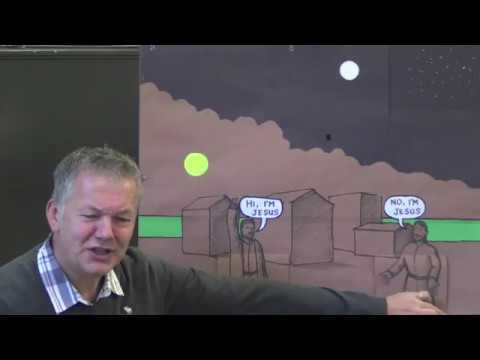 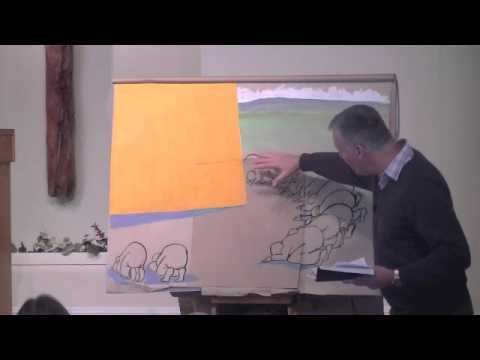 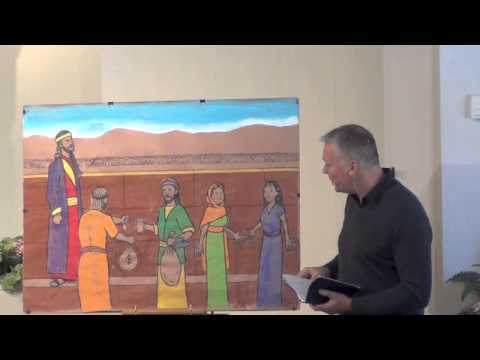 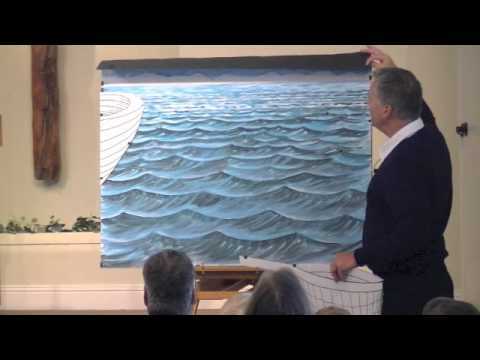 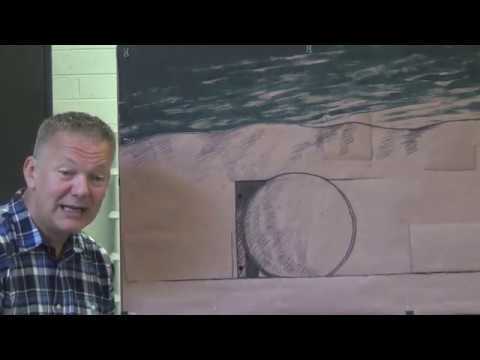 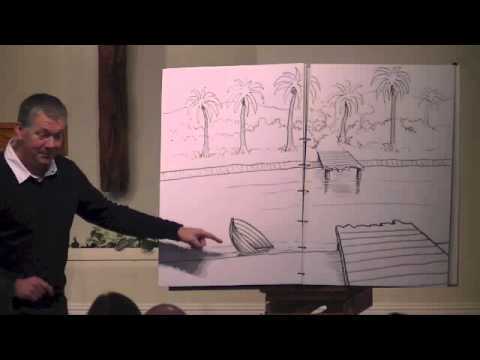 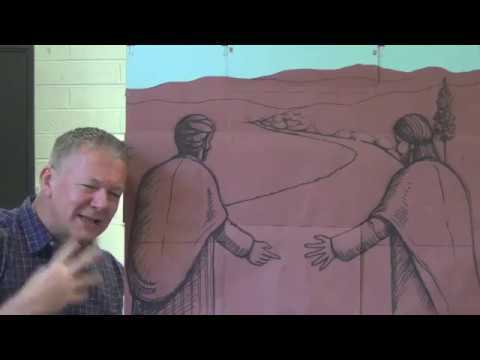 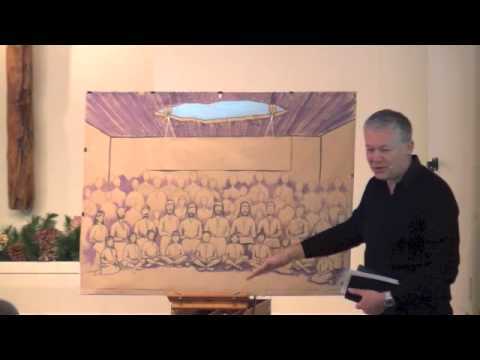 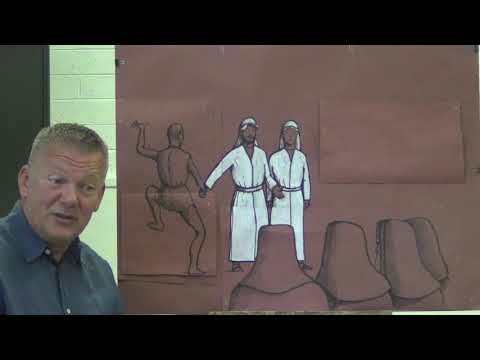 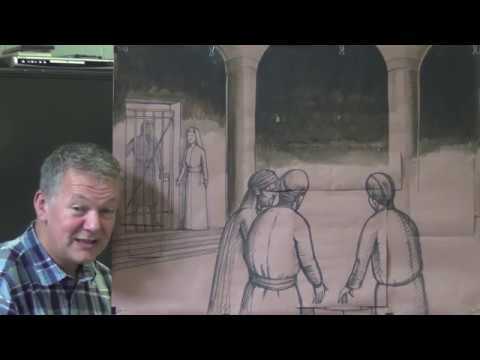 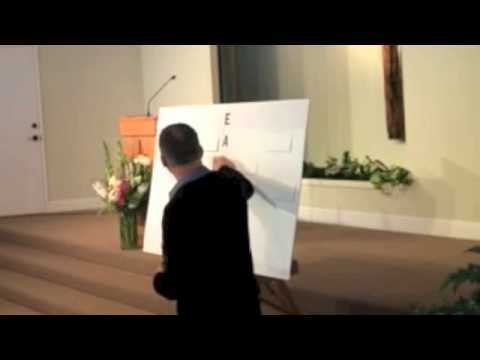 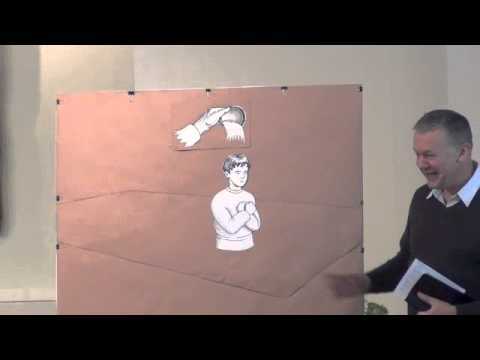 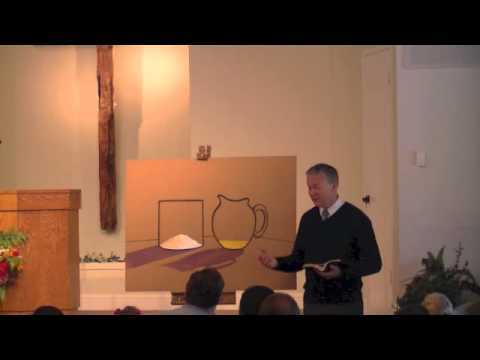 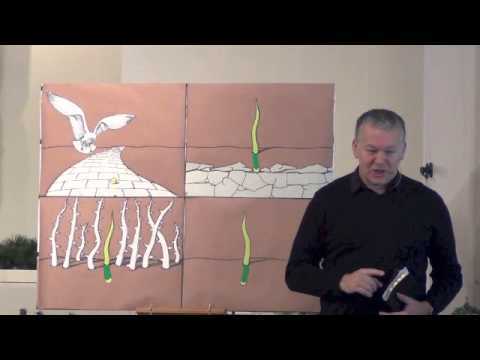 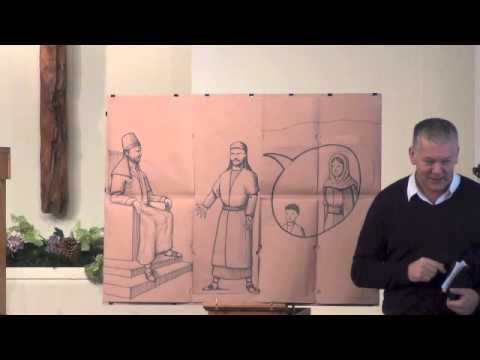 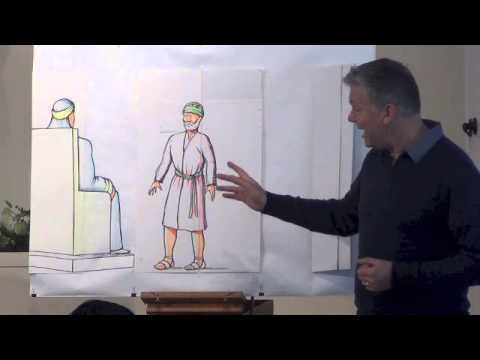 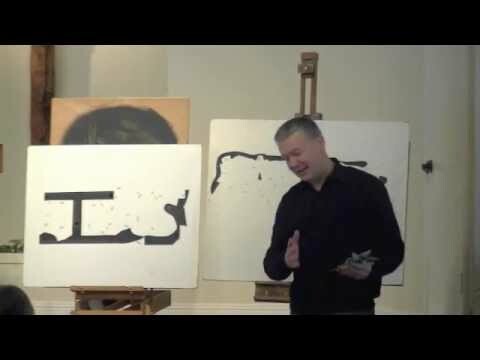 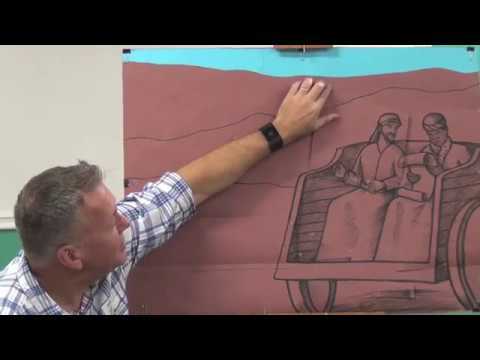 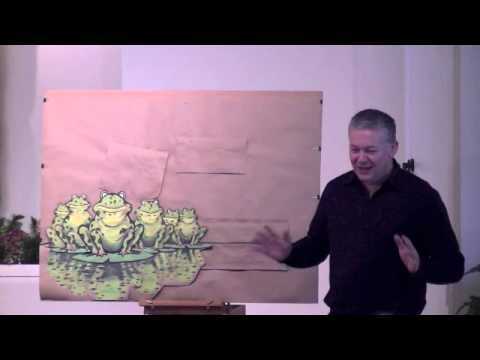 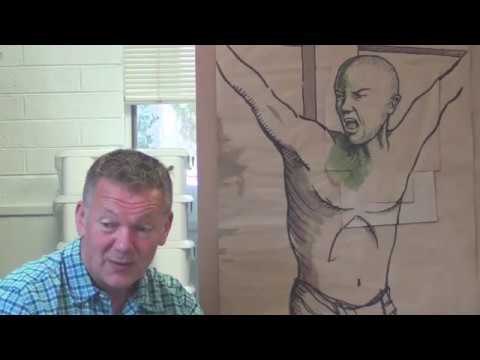 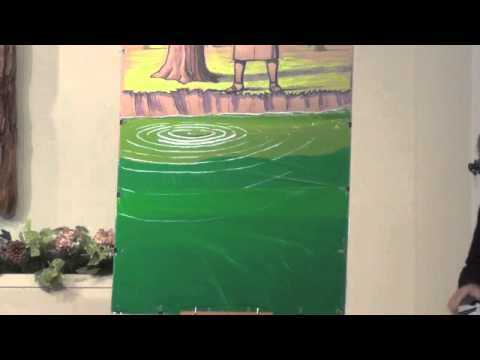 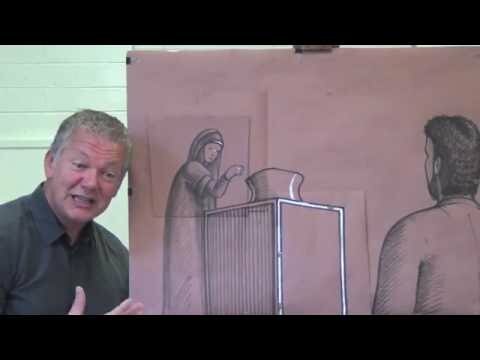 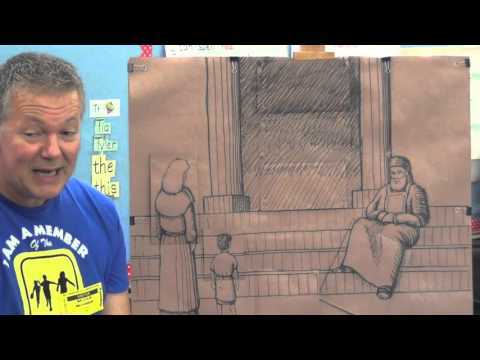 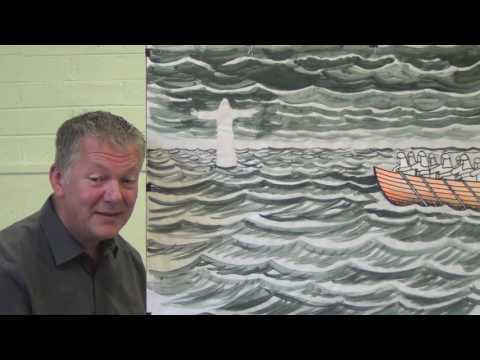 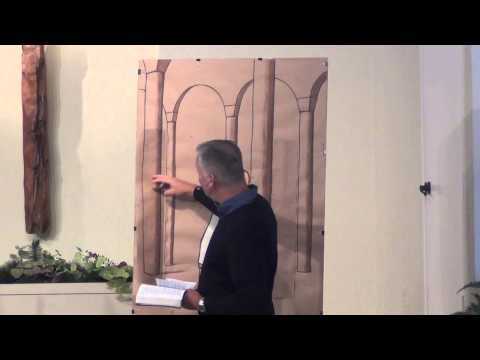 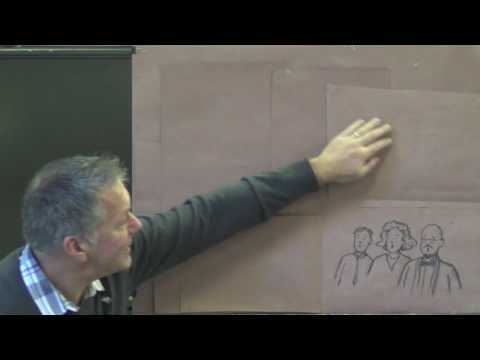 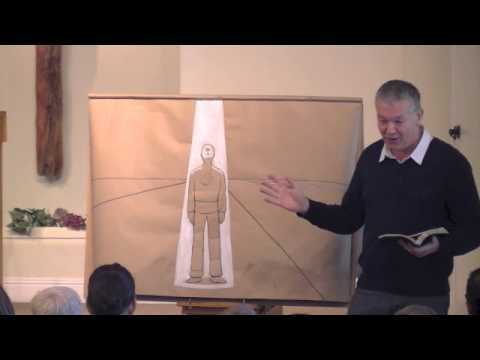 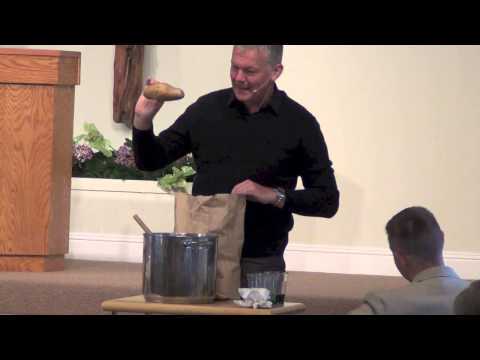 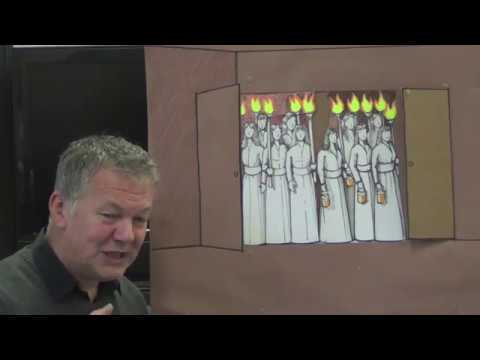 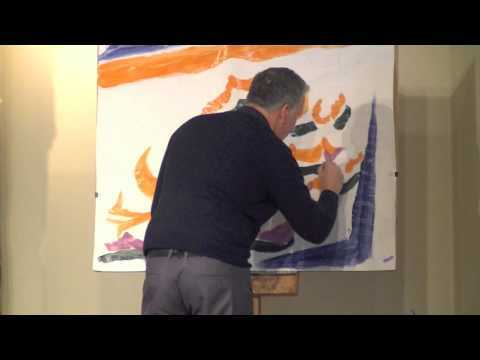 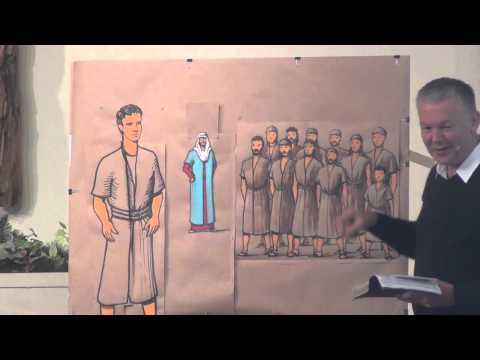 Children's Bible Talk - What is Baptism? 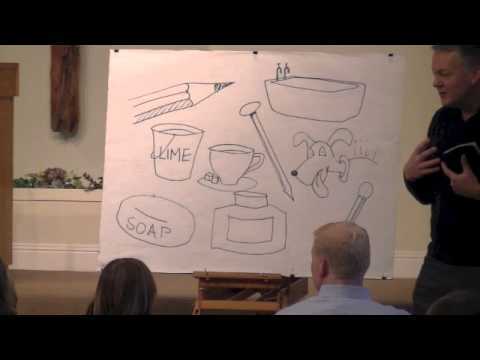 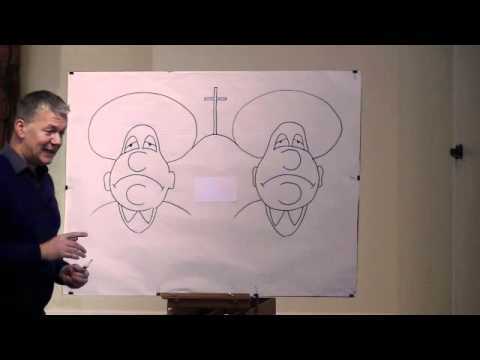 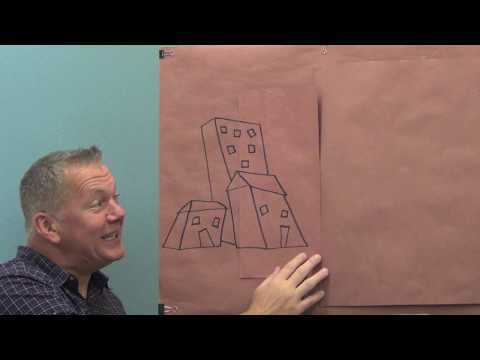 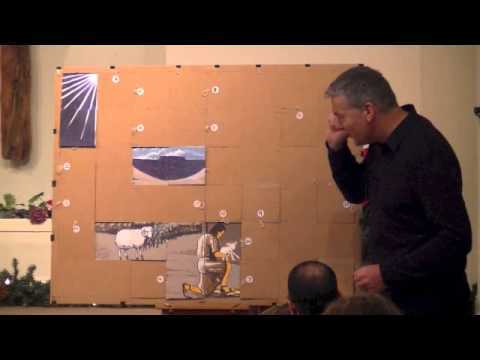 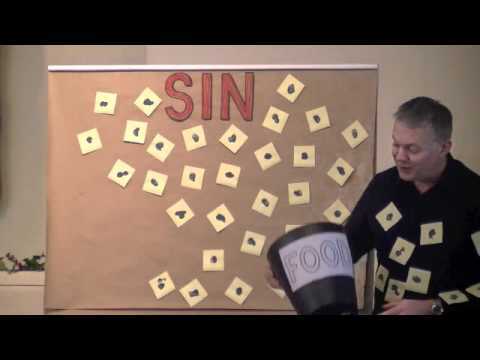 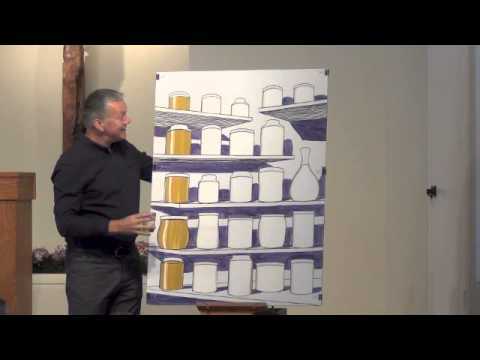 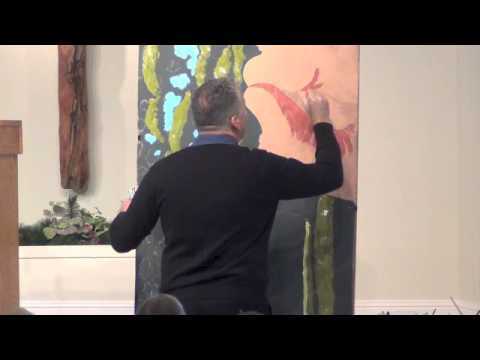 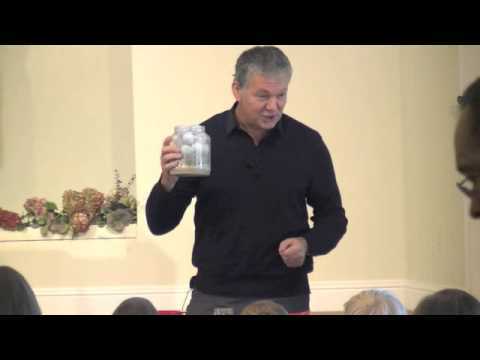 Children's Bible Talk - How Do You Smell? 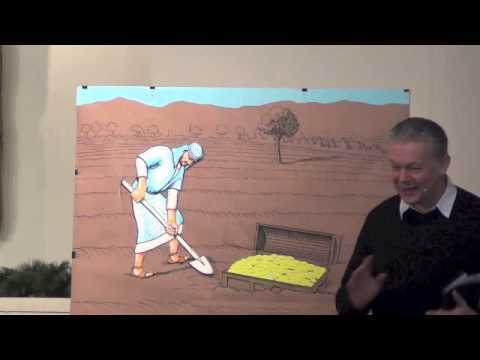 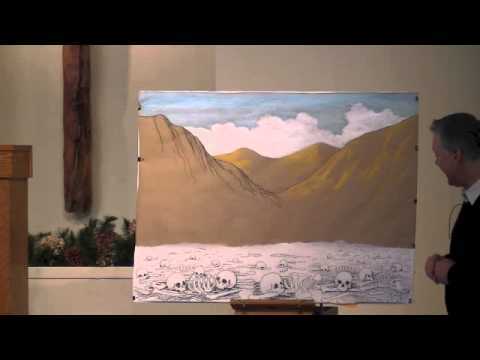 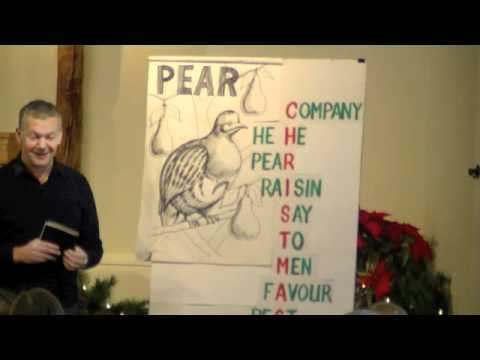 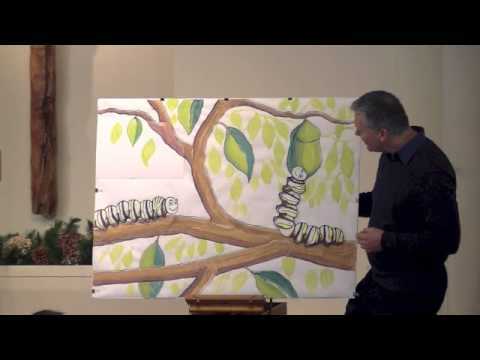 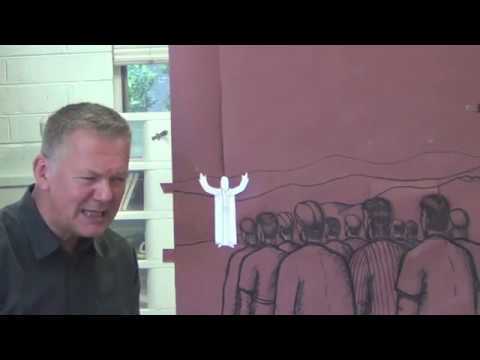 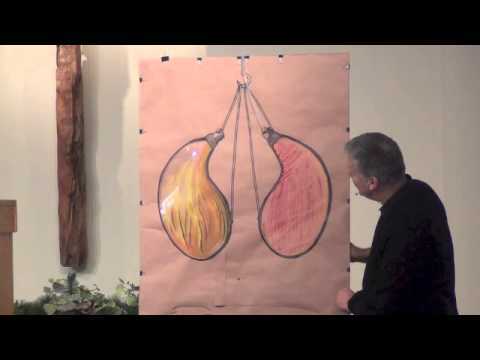 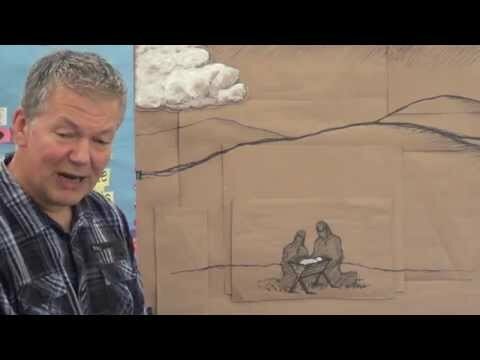 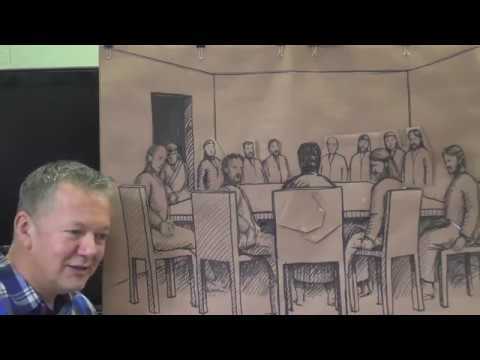 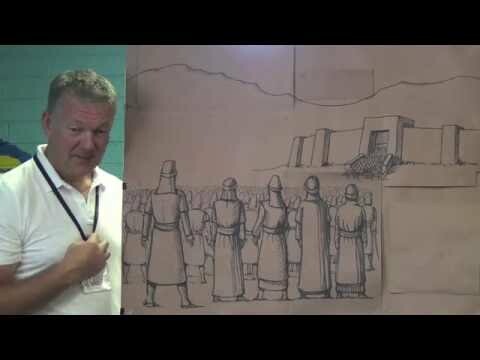 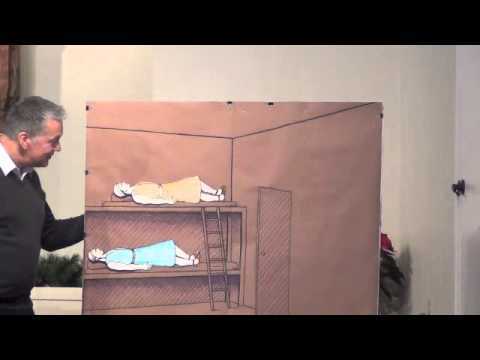 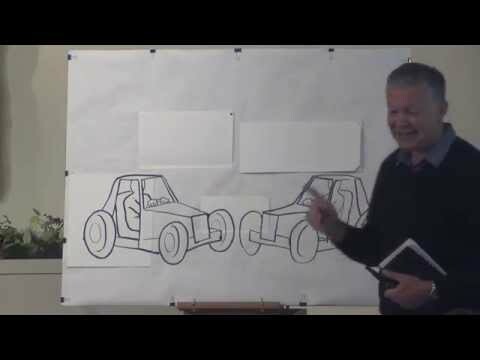 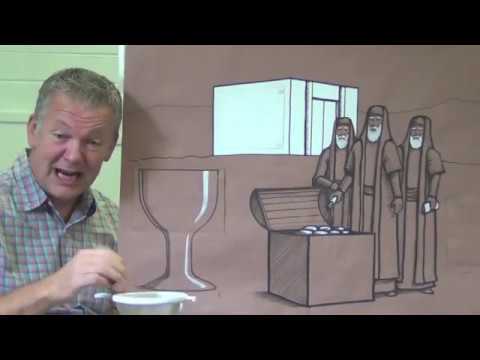 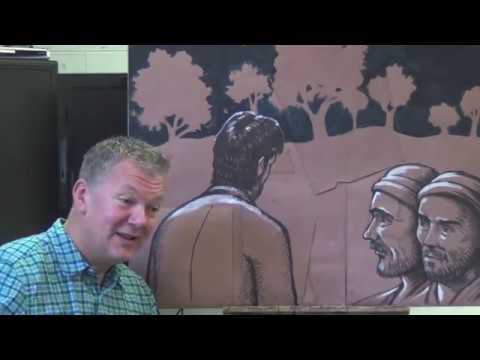 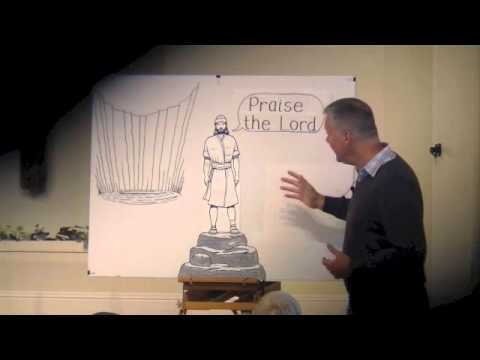 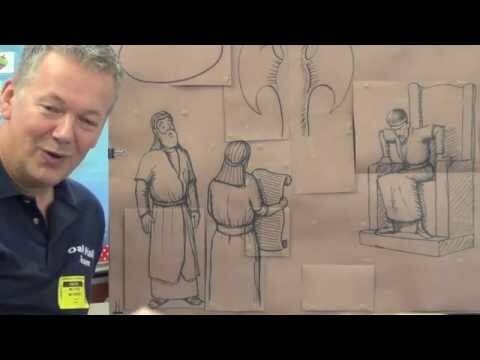 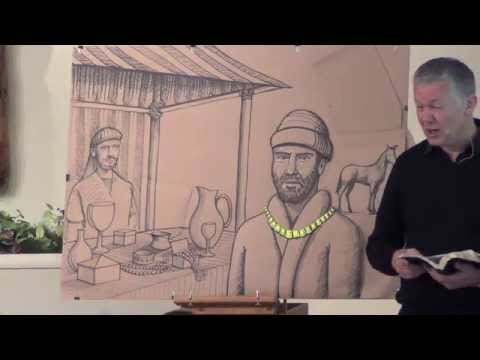 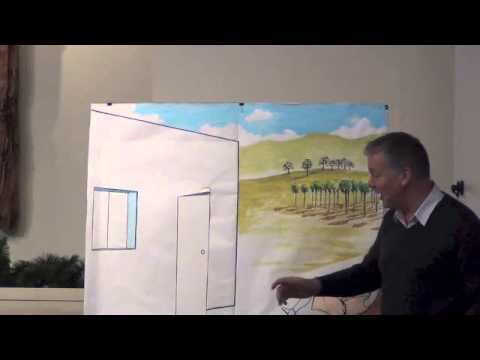 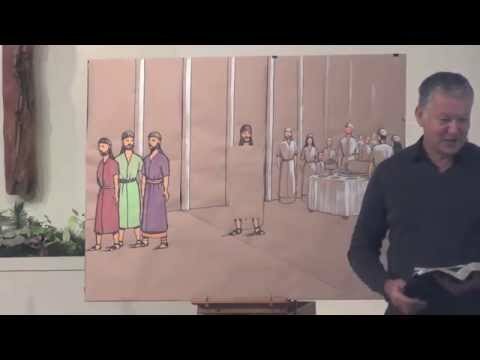 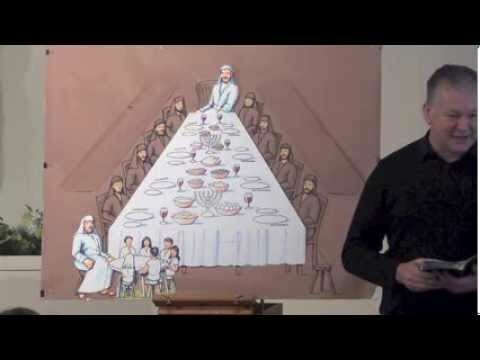 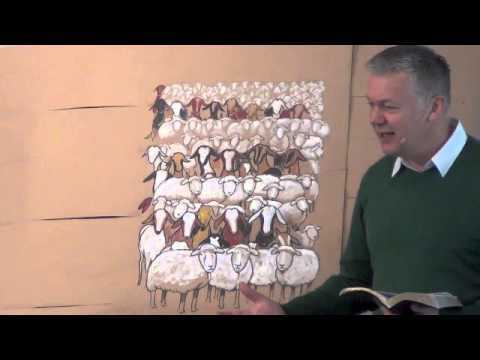 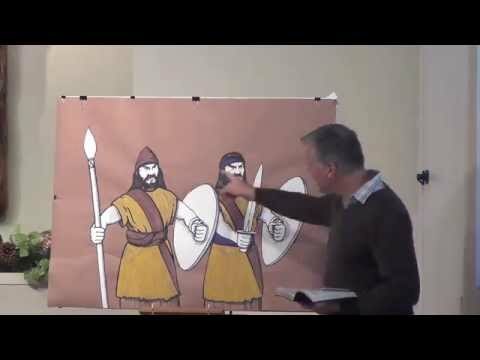 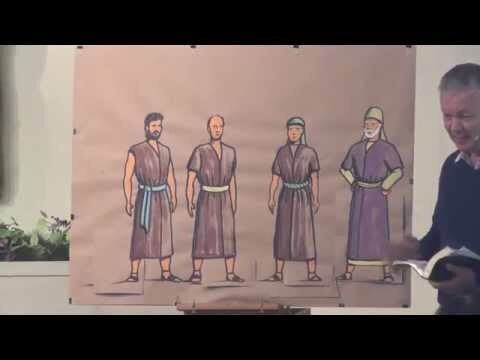 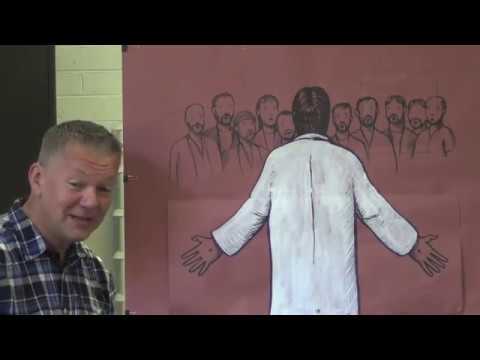 Children's Bible Talk - Pass or Fail? 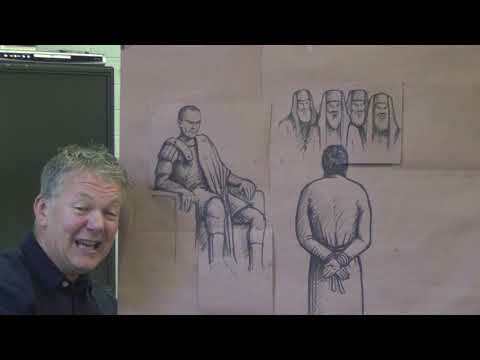 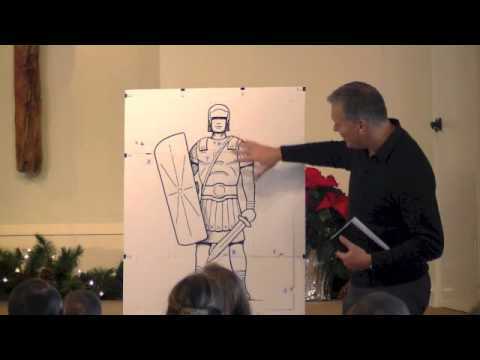 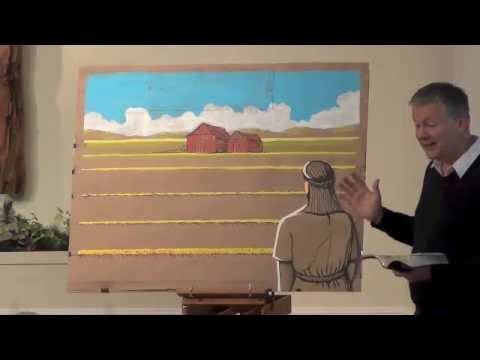 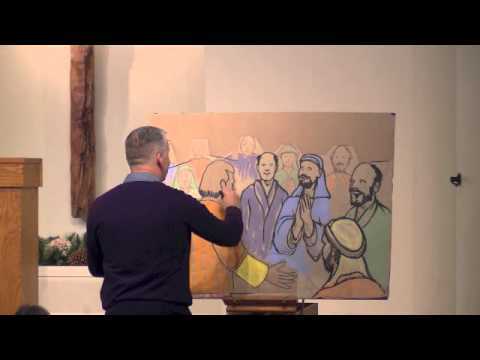 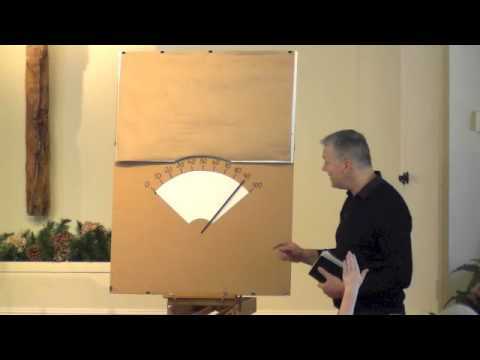 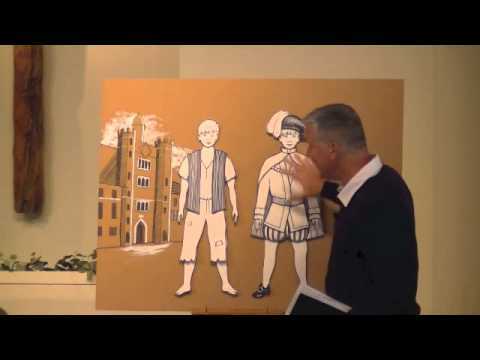 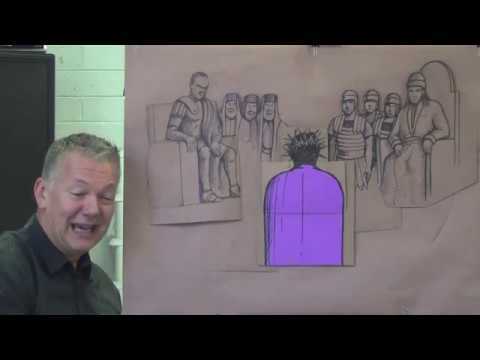 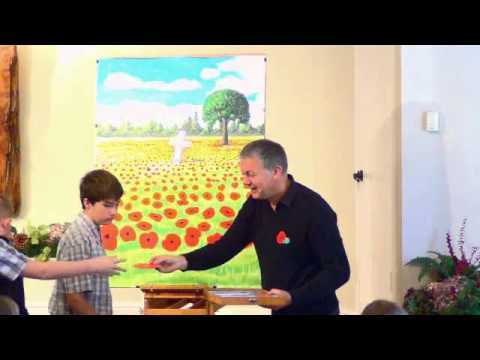 Children's Bible Talk - Afraid to Confess? 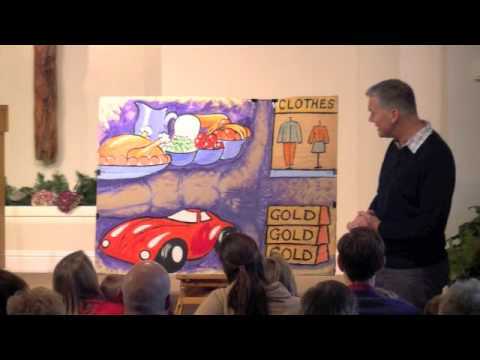 Children's Bible Talk - Put God First! 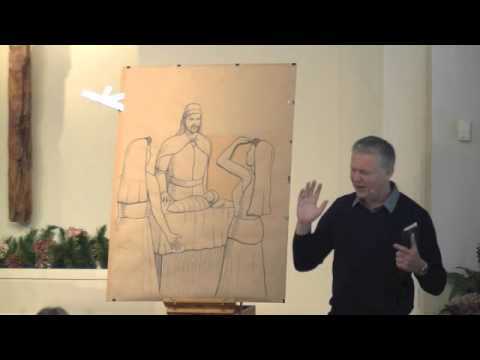 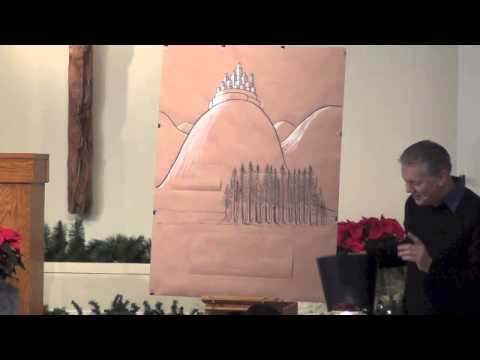 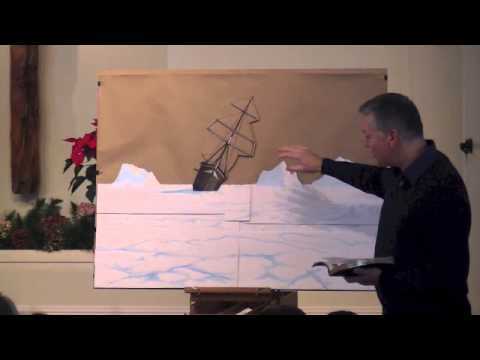 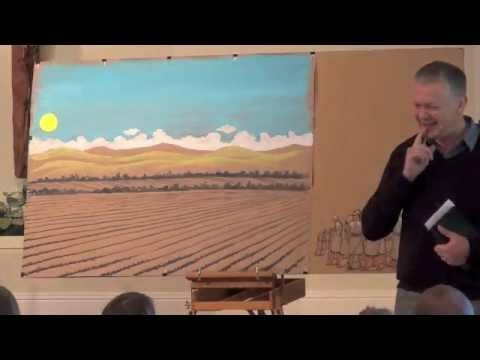 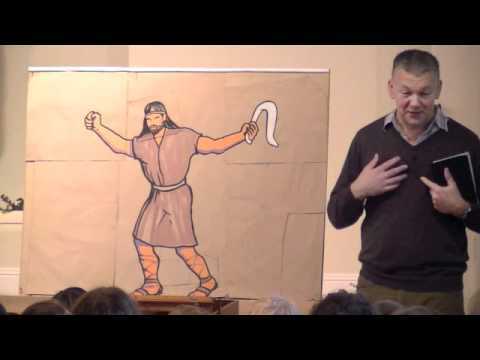 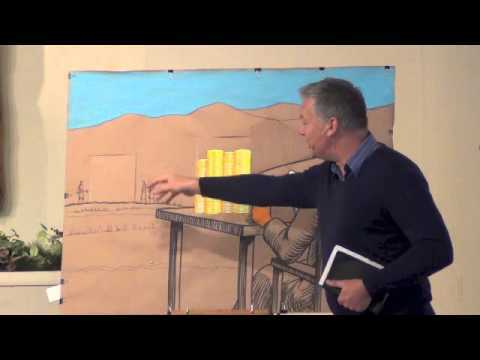 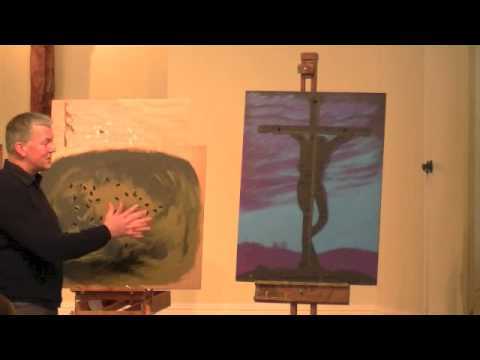 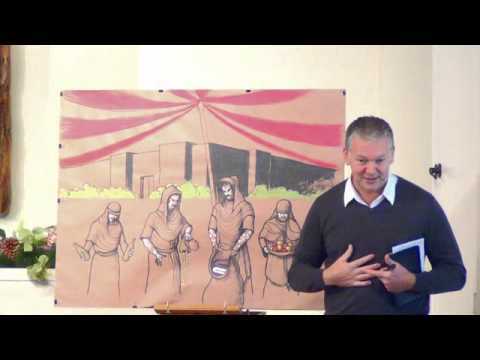 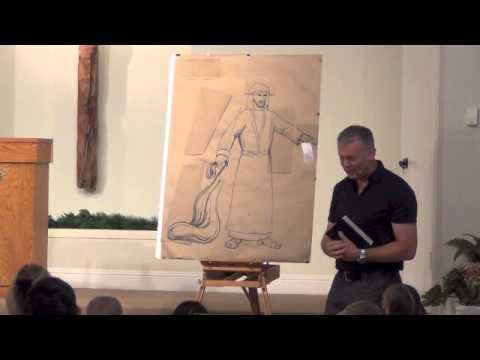 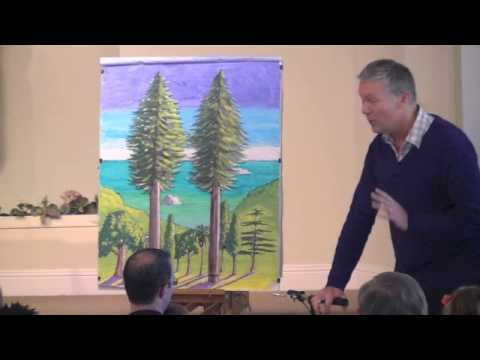 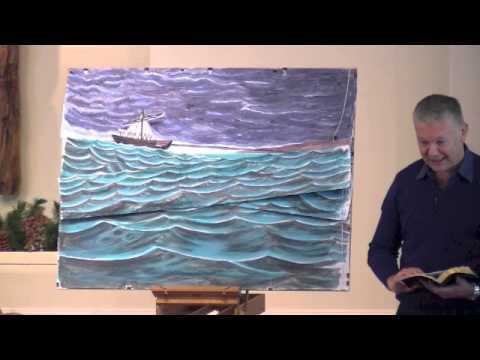 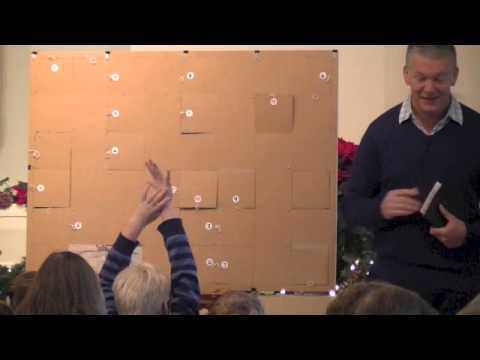 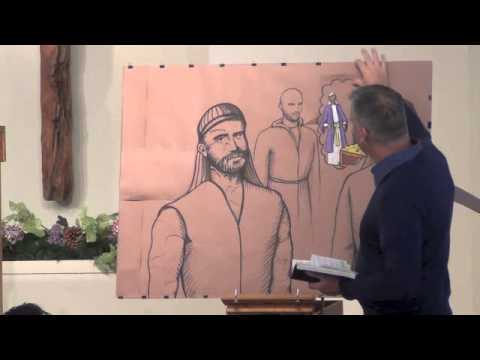 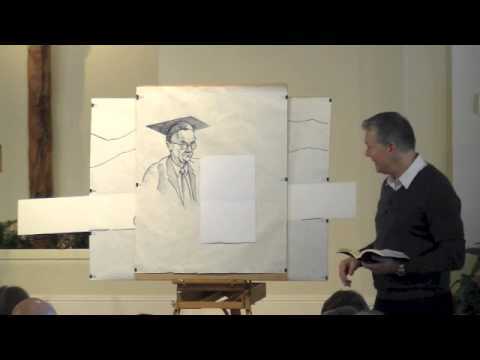 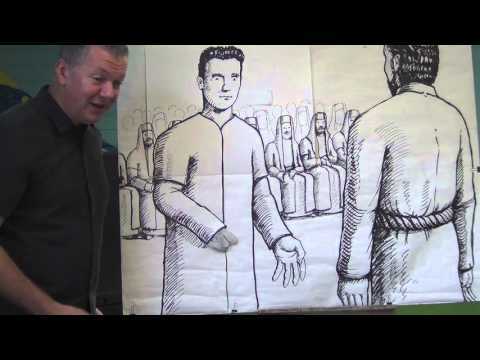 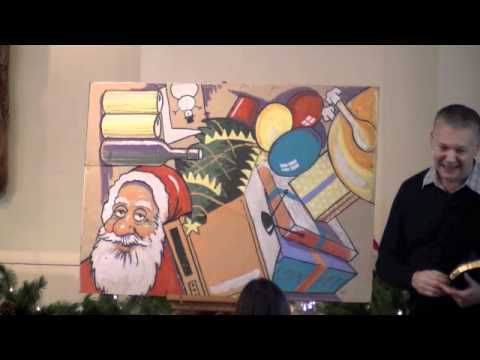 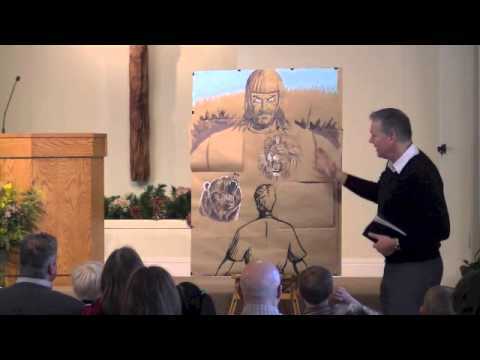 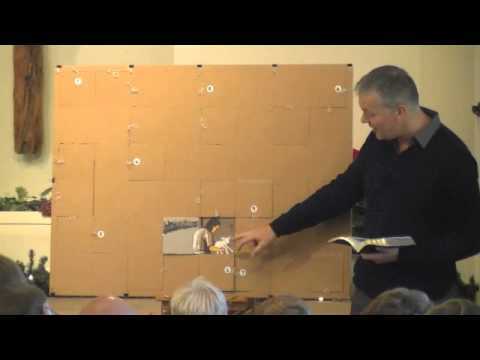 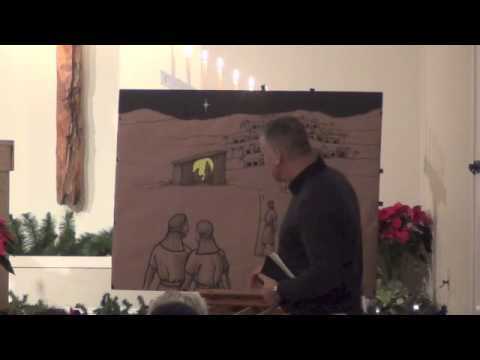 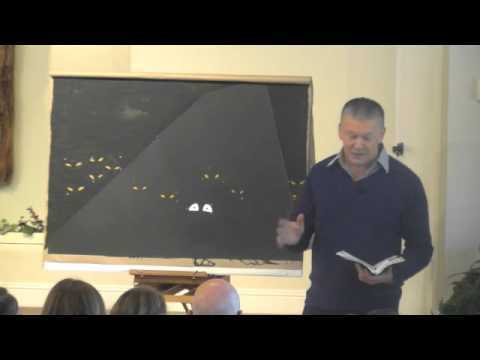 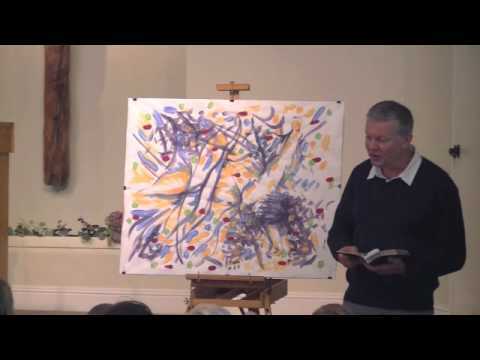 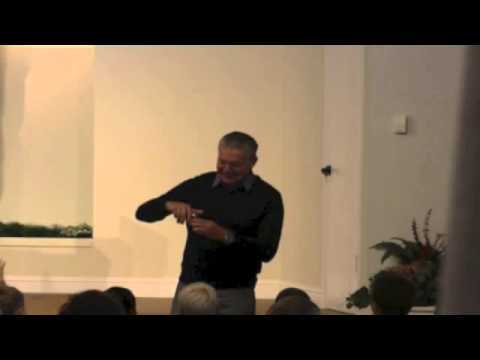 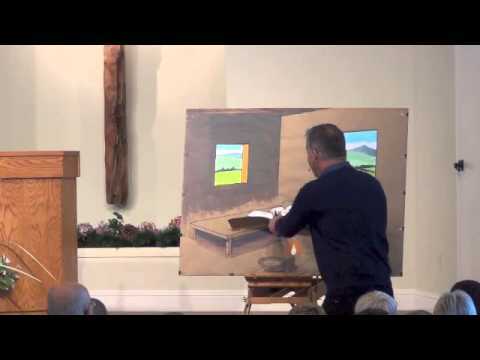 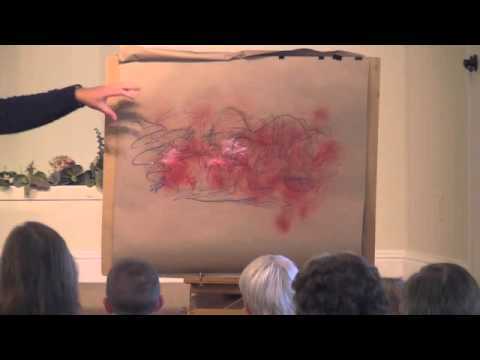 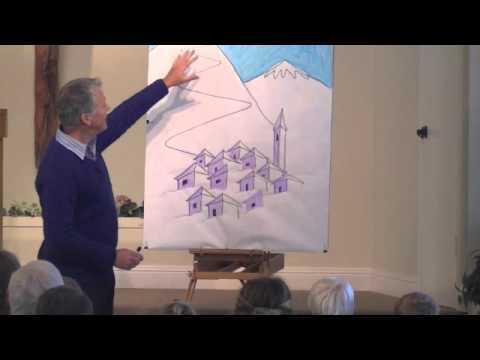 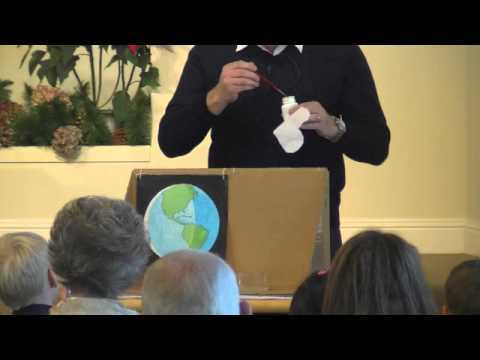 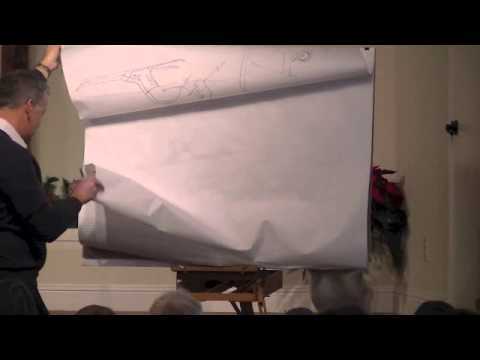 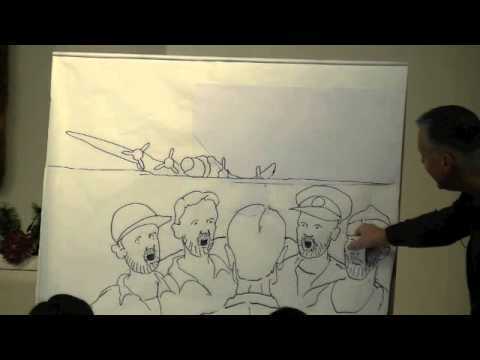 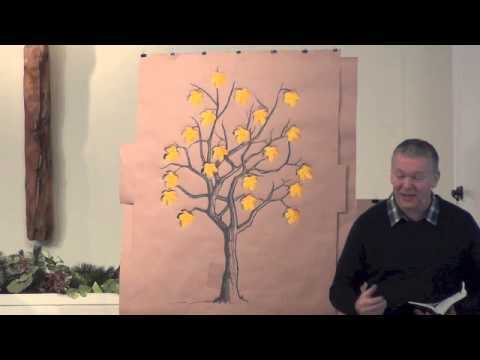 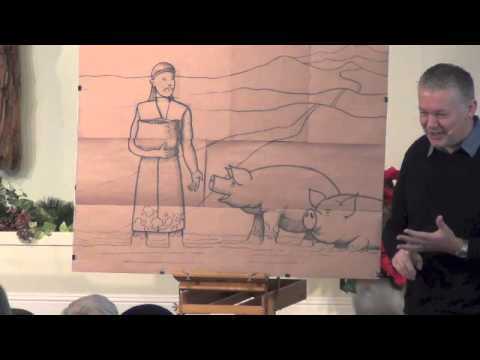 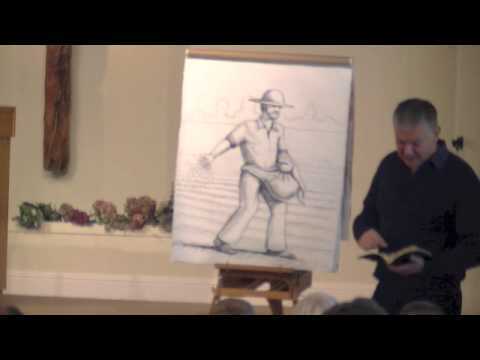 Children's Bible Talk - A Miraculous Catch.